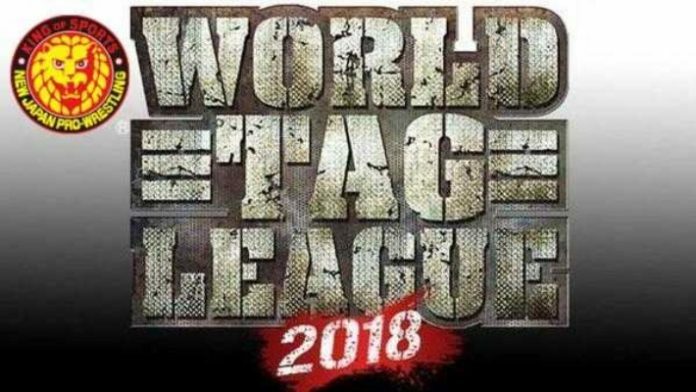 NJPW’s World Tag League tour has finally come to an end. The final tour before the big January 4th Wrestle Kingdom show featured some top teams in New Japan. The winner of the World Tag League will now receive a shot at the IWGP Heavyweight Tag Team Champions on 01/04. Could Chris Jericho Appear at World Tag League or ‘Road To’ Wrestle Kingdom?